Although hard to imagine in the current economic climate, particularly with the growing unemployment rate in the Netherlands, the shortage in the skilled and highly-educated workforces is expected to grow in the coming year(s). With this in mind, Expatica and Together Abroad introduced the International Job Fair, the event for pursuing an international career in the Netherlands, in 2013. 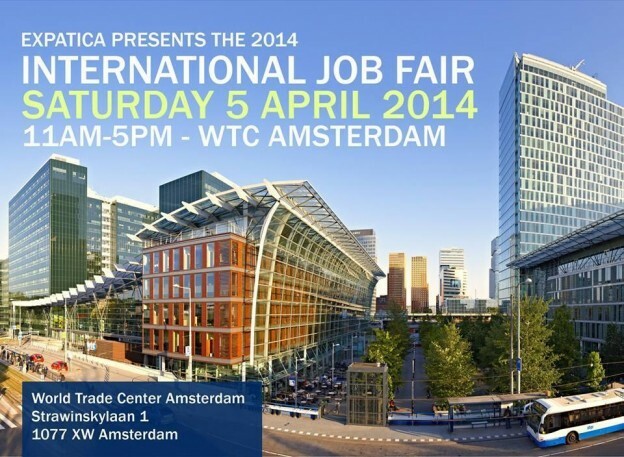 After a successful first edition, the International Job Fair will return to Amsterdam on Saturday, 5 April 2014. 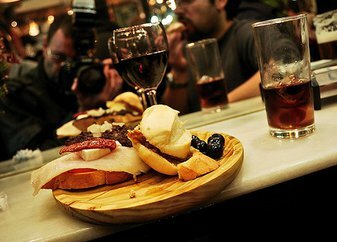 Register Now to save €5 off the door price. Dit bericht werd geplaatst in Doing business in the Netherlands, English, Work in the Netherlands en getagged met holanda, Job, Job opening, Netherlands, Trabajar op 4 april 2014 door Marco Kivit.